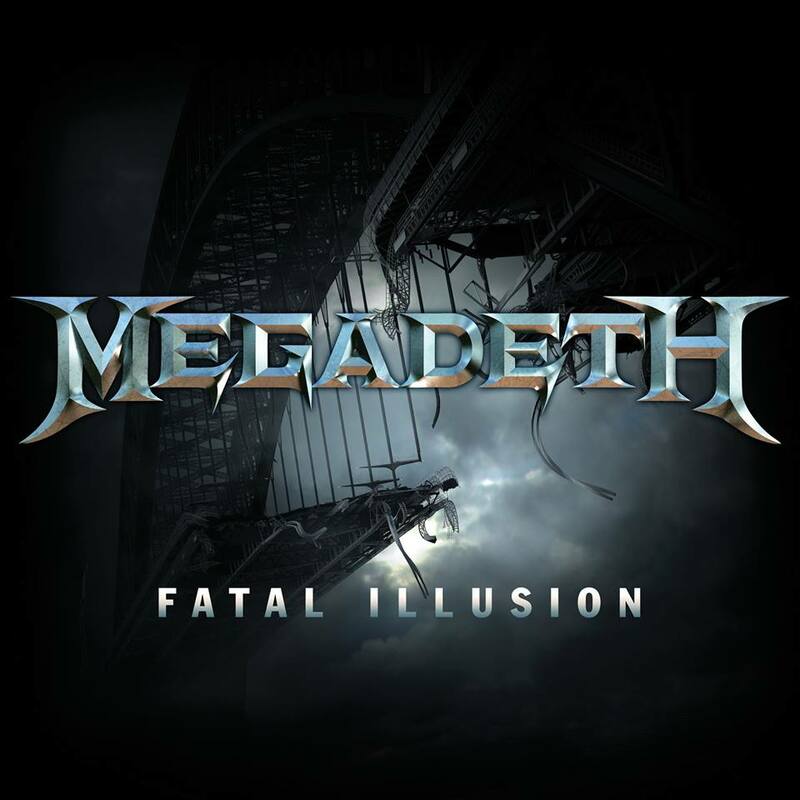 Megadeth are premiering “Fatal Illusion” as the lead track from their forthcoming album. The band recently teased the tune with an online countdown on their website and a series of social media posts that saw the song unveiled a little at a time. The follow-up to 2013’s “Super Collider” was recorded in Nashville and features new guitarist Kiko Loureiro and guest drummer Chris Adler from Lamb Of God following last fall’s departure of Chris Broderick and Shawn Drover. Details regarding the album title and release date for the group’s 15th studio project are yet to be confirmed. Megadeth will launch a world tour in support of the record with a pair of shows in China starting October 6 in Beijing.